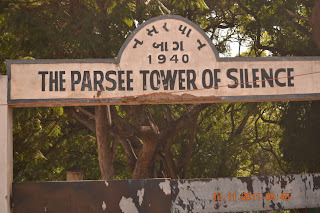 The Parsee Tower of Silence. Well what does the name suggest to you. "Tower Of Silence". Well yes it must be as no non-parsee is allowed to visit it or even view it. 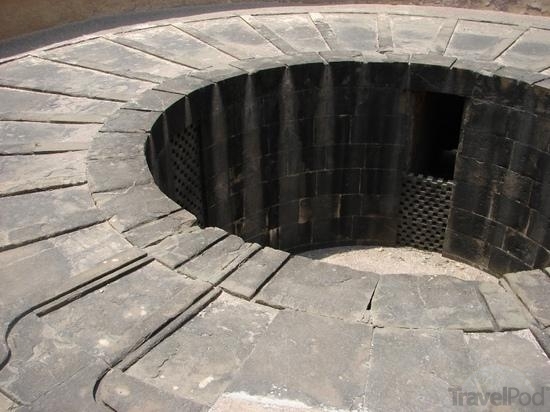 The structure is a raised circular structure for portraying the Dead. What the Parsees basically do is, they lay the corpses out there in the vertical columns made. The bodies of Men are arranged in the outer ring whereas women form the inner, and children form the innermost ring. The tradition says that they believe their hair and nails in addition to the dead body to be "unclean" - as possible pollutants. 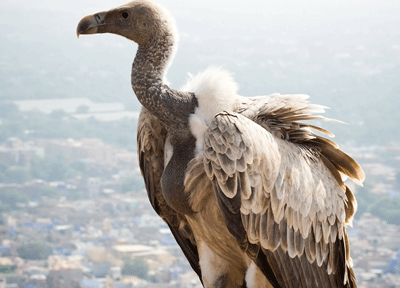 Hence they believed not to pollute earth, instead be useful as food for Vultures. Now these were the simple facts you could probably find any where on the internet. What intrigued me was WHY would they do this, (apart from the pollutant belief). Such traditions have to generate somewhere. Hence I would like to share a story my History Teacher told me back in school, which has stuck to me well. She said when the Parsees came in India the very first time they entered the sea from the South of India. On approaching the King then at his 'durbar', they said we plead for some shelter in your land till we find a way to go back. Upon this the king told his minister to get a brimful glass of water. Showing that to the Parsee he said 'O Nobleman, My land is like this glass of water, in which even if a single drop of water would be added, it would overflow. Hence, I am sorry." The Parsee removed a pinch of salt from his belongings and adding it to the water said 'O King, I promise that all Parsees would do what salt does in water. We would dissolve so well in your community, that you do not have to worry about the over-flowing.' To convince him further he said 'Also I promise we would not try to change any Hindus religion or beliefs or promote any conversions, hence we would not marry a Hindu, we would make cousins get married to each other. We would be useful to your land- Even after our death. We would feed ourselves to the Vultures of your community." The king impressed at the wit of this man, gave his will and permission. This story plays on my mind till date. 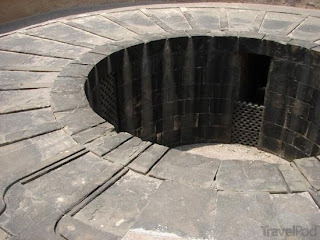 Hence when we visited the Hanging Gardens and Tower Of Silence, I was proudly sharing this story with the Germans who were amazed at the Tower Of Silence.